- The track ‘The Pace Where We Dwell’ appears on our Classic Material 1992 Mixtape. 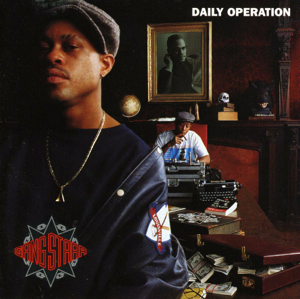 - The album comes in at #3 in Ego Trip’s Top 25 Rap Albums of 1992. - The single ‘DWYCK’ comes in at #2 in Ego Trip’s Top 40 Rap Singles of 1992.